Synopsis: Pram Bellamy is special-she can talk to ghosts. 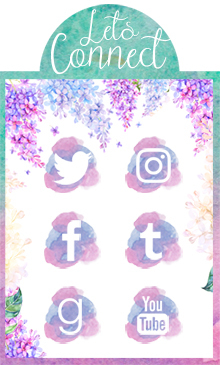 She doesn't have too many friends amongst the living, but that's all right. She has her books, she has her aunts, and she has her best friend, the ghostly Felix. 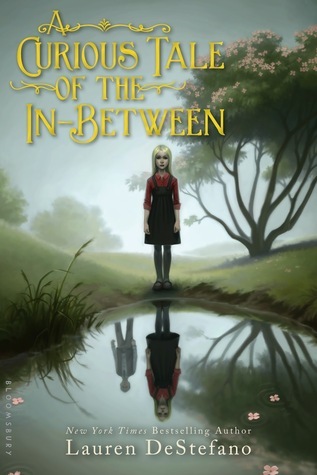 A Curious Tale of the In Between is a fantasy novel about the paranormal abilities of a young girl named Pram. The smooth writing style is captivating from the first sentence, featuring unique characters with strong voices. Although later parts of the story seem to drag on, everything still contributes to the overall plot. It has strong themes of loss and mourning, and does not fail to remain interesting from beginning to end. 1) The characters were distinctive, with well-developed personalities and backgrounds. 2) The language and writing style keeps readers hooked. 3) The villain in this story is given a strong backstory to explain all of her actions, and yet not excused for what she has done. 1) The spirit world is over-complicated and has a muddled explanation, leaving the reader unsure of what is happening for long portions of the book. 1) "I am not jealous," Felix said. Pram followed his voice and found him sitting up in his tree. "He has a funny-looking nose, and eyes like a Saint Bernard's." 2) "When I was grown up, I would name my first child Felix, even if it was a girl." "That seems strange, a girl named Felix," Felix said. "Yes," Pram said. "I've decided strange isn't a bad thing."